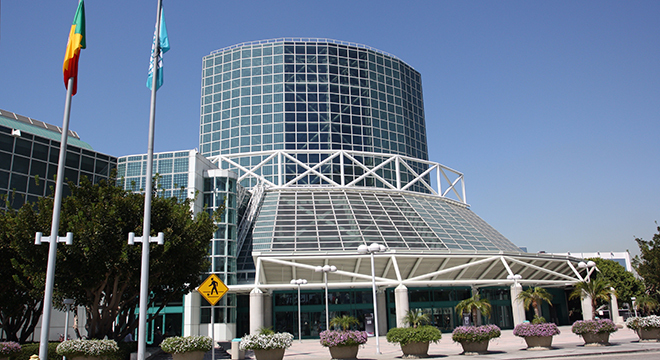 One of the world’s largest auto shows returns to Los Angeles. 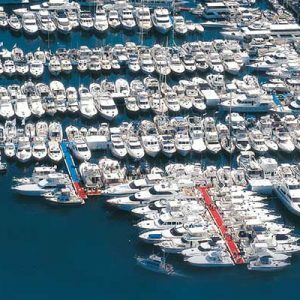 The Auto Show is famous for automakers to display their upcoming cutting edge vehicles; this year is no exceptions to the interesting vehicles that are about to be on the road. 2017 is no exception as famous car brands make debut their new vehicles that will be hitting the market soon. Noticeably the stands out vehicle are SUV/SUV crossovers and electric cars. The most popular vehicles at the auto show have been the SUVs. Recent markets have shown that there is a higher demand for SUV and SUV crossovers. Consumers in the past years have shown an interest in SUV’s. There has been a 4.3% increase for SUVs and crossovers, compared to passenger cars, which have shown a decrease in demand. Subcompact SUV’s new popularity has led to new SUV’s being unveiled at the Los Angeles Auto Show. 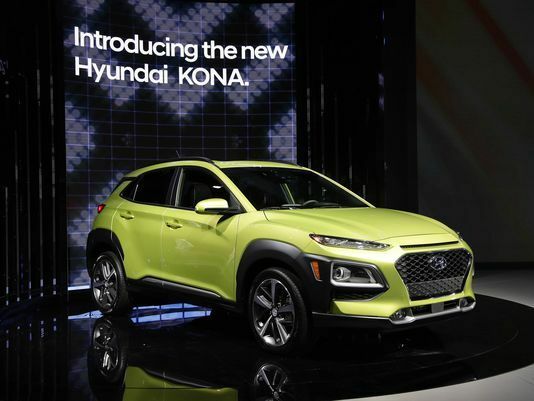 Hyundai has introduced their take on a SUV with their new Hyundai Kona, smaller than previous crossover the Tucson. The newly designed car features a new cascading grille, which are headlight clusters positioned in the middle with LED strips above it, while the fog lights are positioned lower and in the center just below the grille. Instead of going for a smaller SUV they decided to make a bigger SUV. 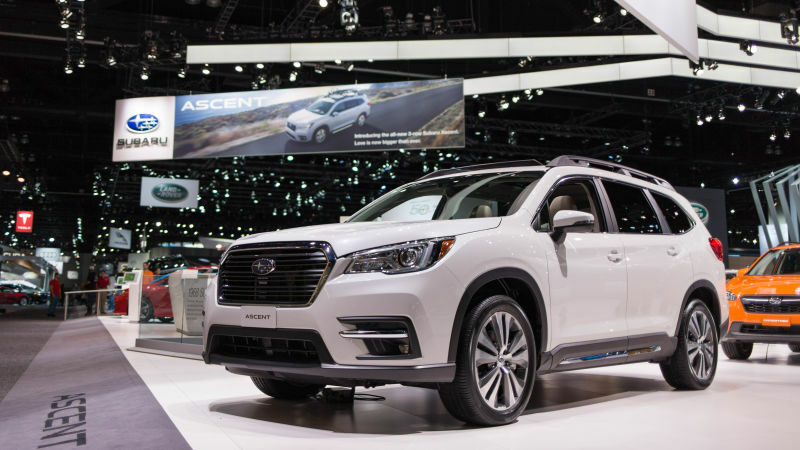 Subaru showcased their 2019 Ascent, the largest family friendly SUV that they have released to date. 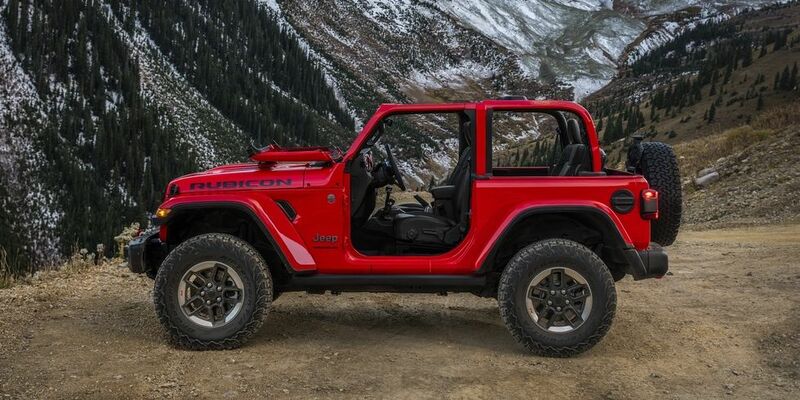 Jeep’s legendary Wrangler gets a powerful and noticeable update for their improved 2018 mode. 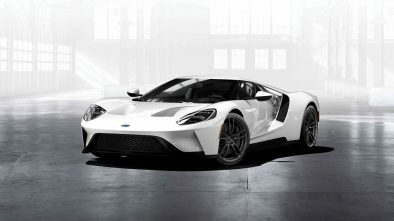 One of the updates is the new 2.0-liter turbocharged engine that twists with up to 295 pound-feet of torque. The newly designed and compact engine is augmented with a 48-volt mild hybrid system that boosts both efficiency and performance, so a man can enjoy the great outdoors while helping the environment with this hybrid vehicle. The 2017 Los Angeles Auto Show starts today (December 1) and goes through December 10. 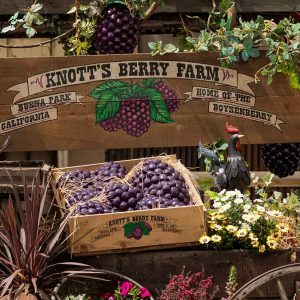 Over 1,000 new vehicles will be on display at the Los Angeles Convention Center located at 1201 South Figueroa Street Los Angeles California 90015. 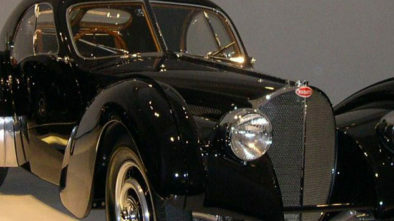 Tickets are on sale at the box office but it is highly recommended that you buy your tickets online so you can avoid the lines at the ticket booth and spend more time inside taking in the extravagant exhibition of new vehicles. Ticket prices vary depending on the date you attend. 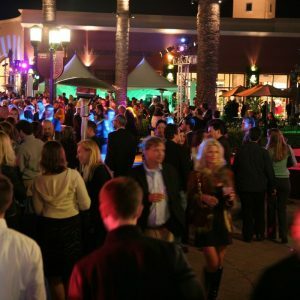 Visit laautoshow.com/tickets/ for all your admission needs.